A new, FREE way for Employees to get Downtown! 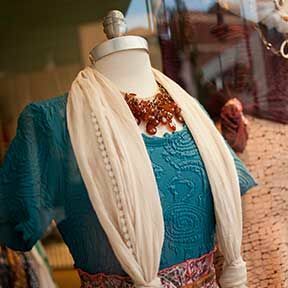 Whether you're looking for some new duds, gear for an adventure, the perfect art piece or something completely different, you'll find it and so much more in Downtown Traverse City. 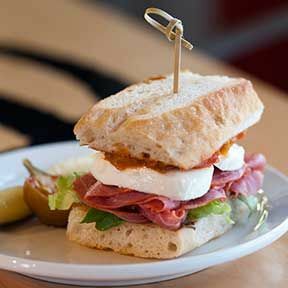 No matter what you have a craving for, you'll find it Downtown. Tap into your inner foodie at the food trucks, through casual dining and at sit-down gourmet experiences. Near many highly visited Northern Michigan landscapes, Traverse City is the ideal base for your Up North trip. Located on the Bay, water fun is just a few steps away. We'd love you to come and visit us! 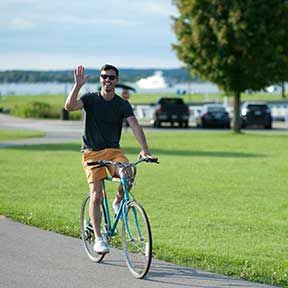 Whether you are walking, wheeling, biking, or driving, you can easily access the attractions that Downtown Traverse City offers visitors. 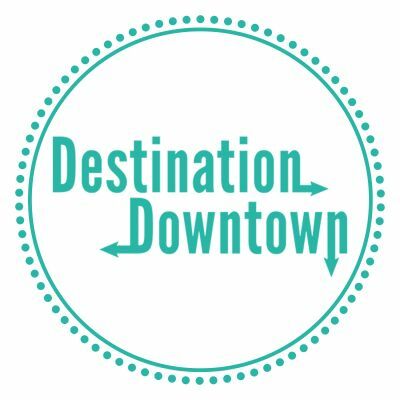 Take a walk Downtown virtually through our interactive video map. 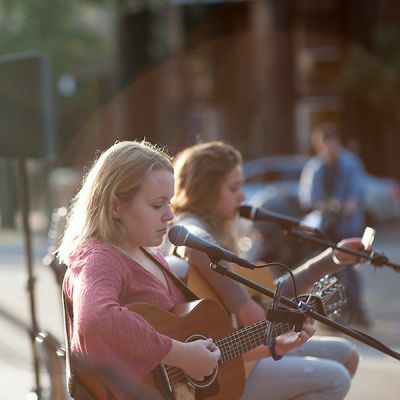 Check out upcoming events and current ongoings in our bustling city. 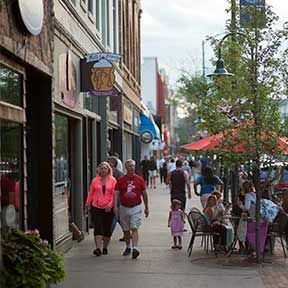 With such a large array of shops, dining experiences and attractions, there's never a lack of something exciting to do in Downtown Traverse City. Every season brings a new variety of activities to partake in. Visitors come for the color tours in the Fall, snow sports in Winter, cherry blossoms in Spring and beach fun in the Summer. Check out our events calendar to see what is coming up.